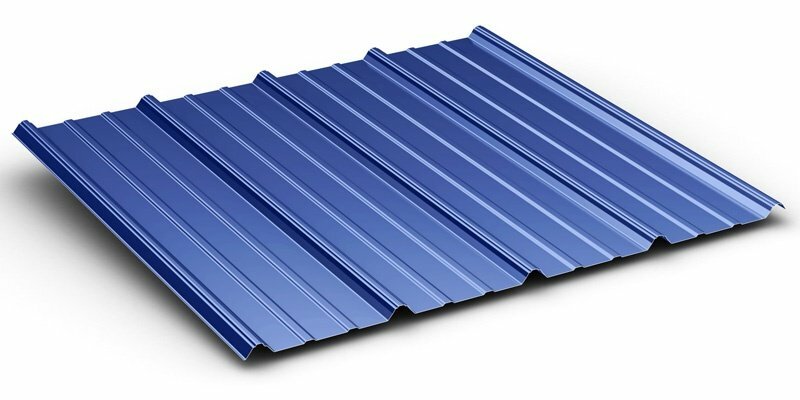 McElroy Metal Residential Metal Roofing is available in a wide variety of attractive styles to meet almost any budget and design preference. 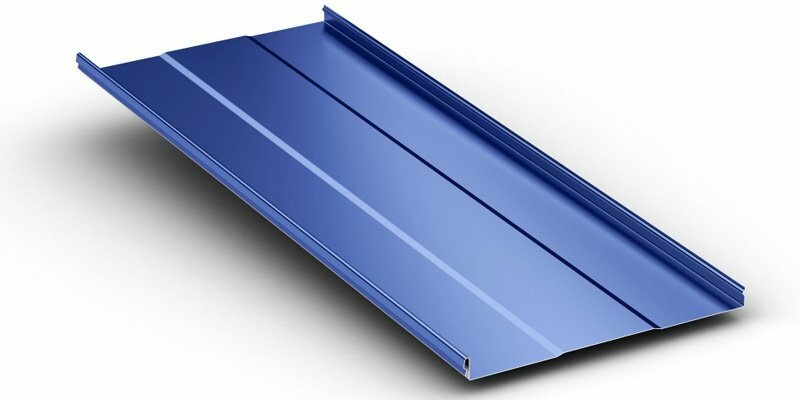 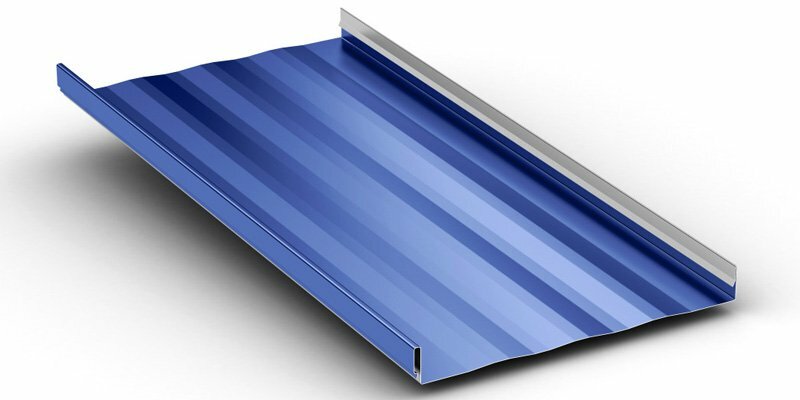 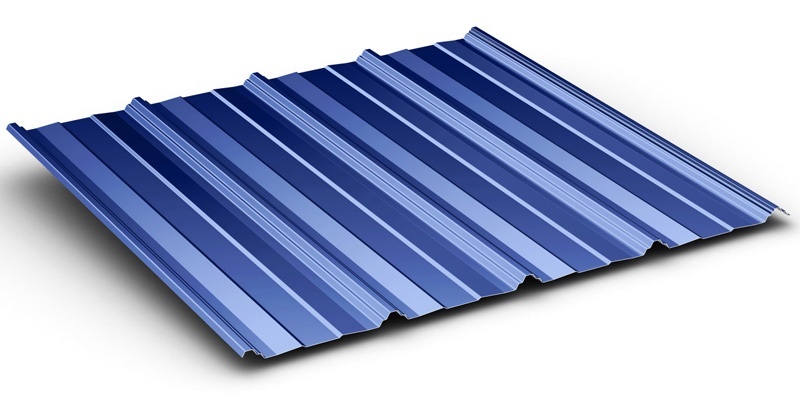 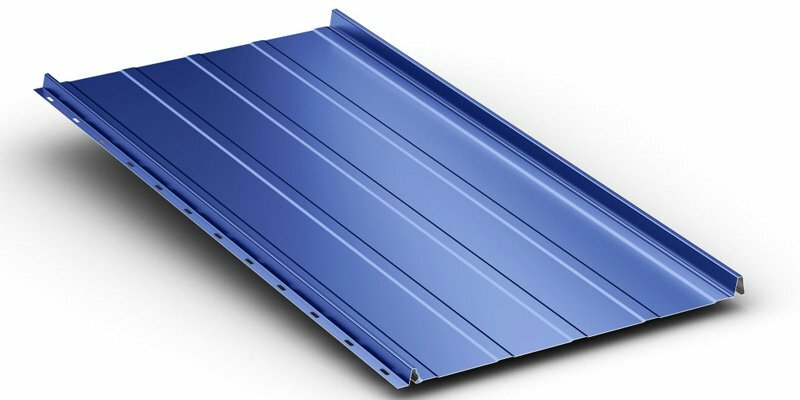 Homeowners can choose from standing seam, exposed-fastener, simulated tile and simulated shingle. 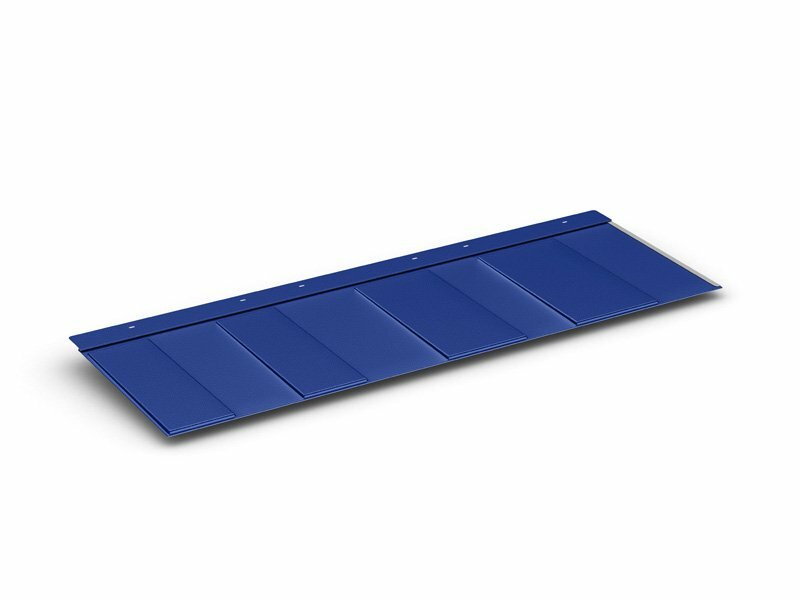 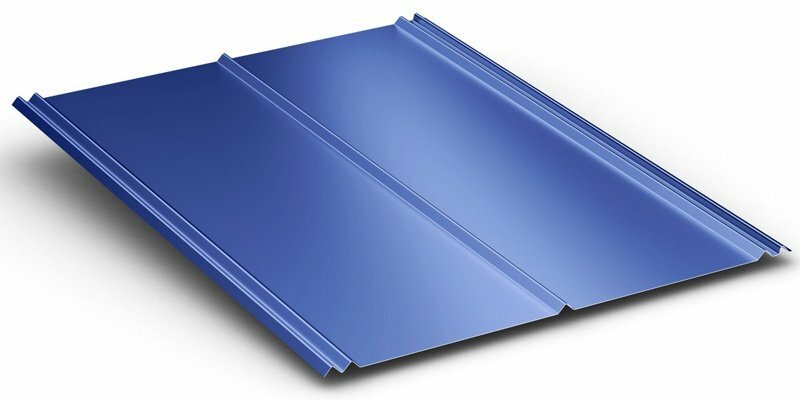 While most McElroy Metal products can be utilized as a residential roof, here is a selection of our most popular panels for homes.